Animal Wildlife | Rat | The two most common species of rat are the black rat and the brown rat. Both species of rat are found in all parts of the world. The rat is generally found in small, dark places and is thought to have originated in Asia before migrating across countries and being accidental passengers on human voyages. The rat is now one of the most widely spread and adaptable animals in the world. 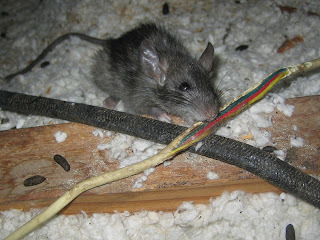 The rat is a small scavenger mammal that has proved to be a pest in both urban and rural areas where rats are normally present due to an abundance of food. Rats are known to kill smaller livestock on farms, and there is the myth that you are only ever 5ft away from a rat at anytime. The rat can also carry and spread disease to a devastating effect although diseases carried by rats are generally not passed on to humans. However, in the middle ages, the black plague wiped out nearly two thirds of the European population. The disease was not caused by the rats directly but was actually caused by infected fleas carried on rats. The most distinctive difference between rats and mice is their size. 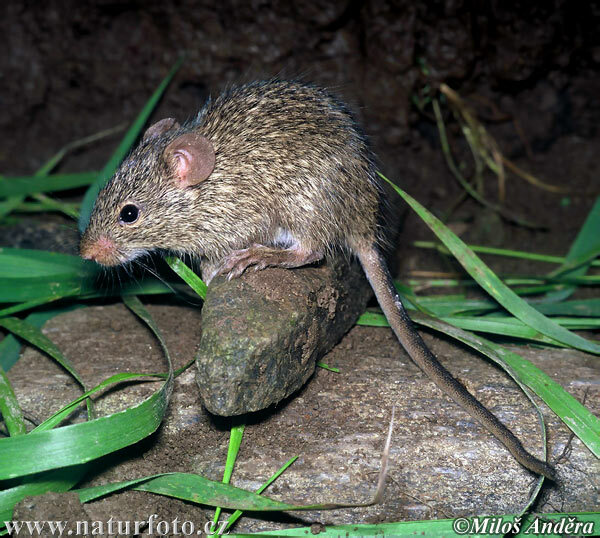 Rats tend to be much larger than mice and it is because of this that new rodent species that are discovered are easily classified as rats or mice. In the wild, rats are preyed upon by many different animals including snakes, wildcats and birds of prey. In some cultures rats are hunted and eaten as food by humans. 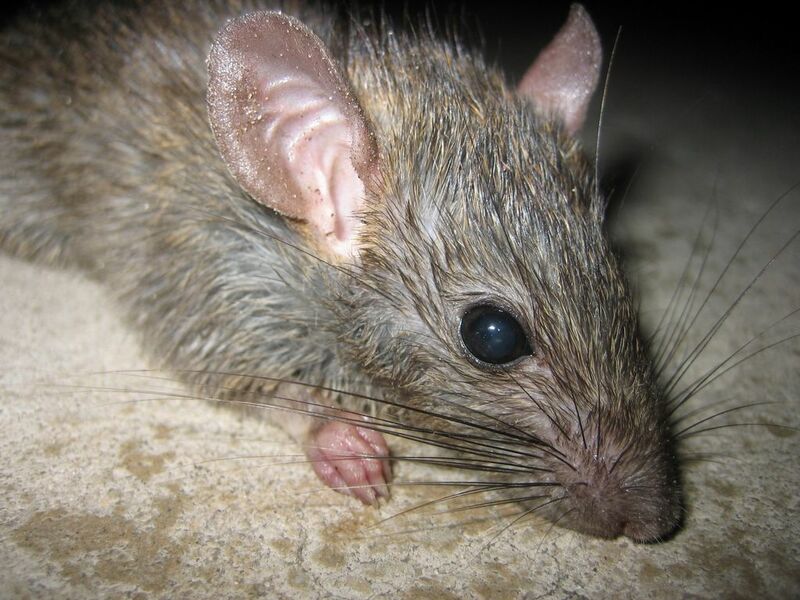 The bandicoot rat is a stable and popular food source in parts of Southeast Asia but it is thought that the eating of rats has not become popular elsewhere due to the eating of rats being socially acceptable in other cultures. Today, rats are commonly kept as pets all over the world and are thought to have been bred as pets since the 1800s. Pet rats pose the same health risks to humans as other household animals so are not seen to carry harmful diseases. 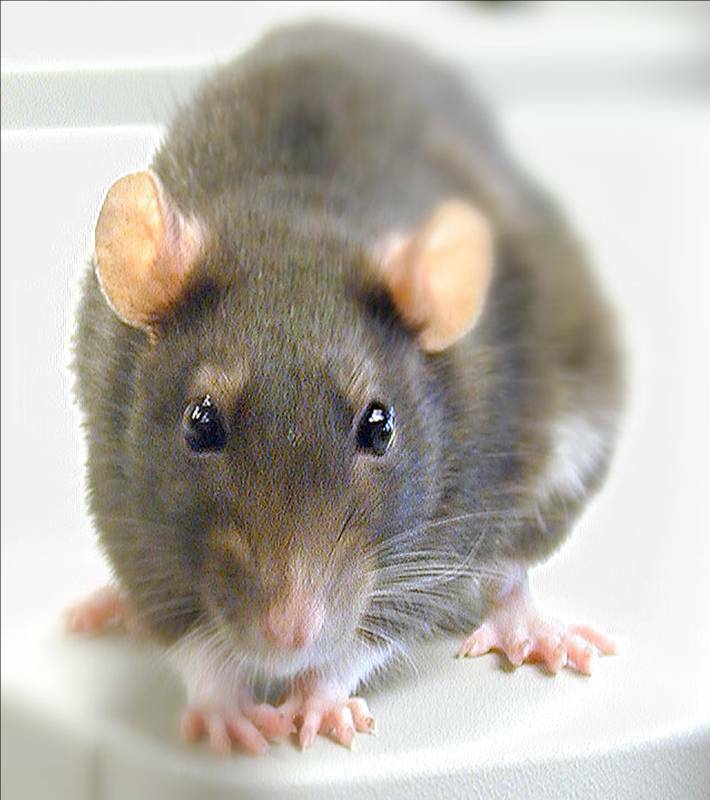 When tame, rats can be extremely friendly and can be taught to perform selective tasks such as doing certain actions in order to get food. I don't think so that I can have a rat as my pet. I had been following a Pet Grooming Tips to know about the pets and their grooming but This is serious. How can a person keep a rat as his pet? ?